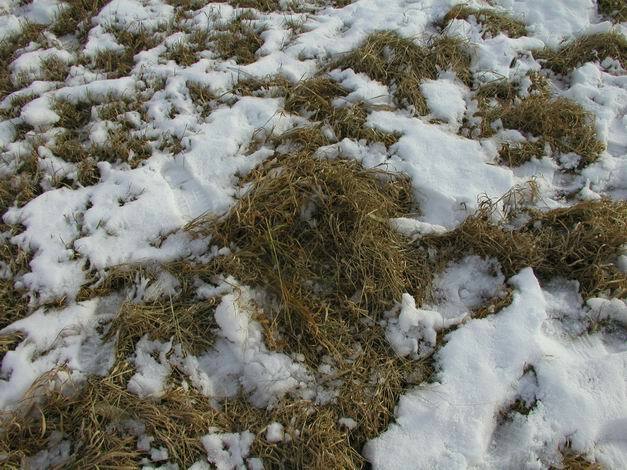 Pasture has long been accepted as a source of forage during the summer months, but stored winter feed is one of the grazier's largest expenses. In most years grazing provides forage for only 5 to 7 months. 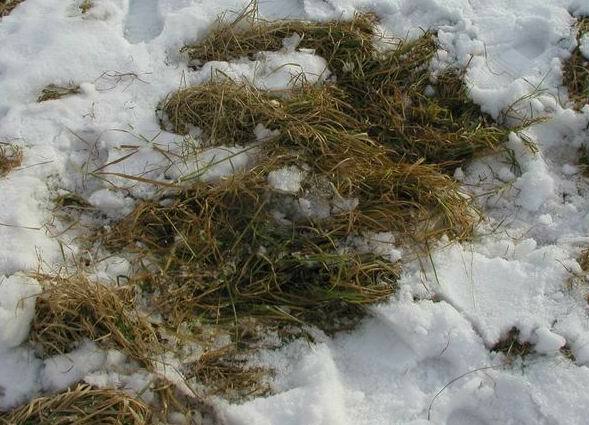 However, with proper management, stockpiled pasture can be a practical and inexpensive source of quality forage throughout the fall and winter months, and it would reduce the need for stored feed. Stockpiling is a management practice in which forage is accumulated on pasture in late summer until the forage growth has either slowed down significantly or stopped altogether. 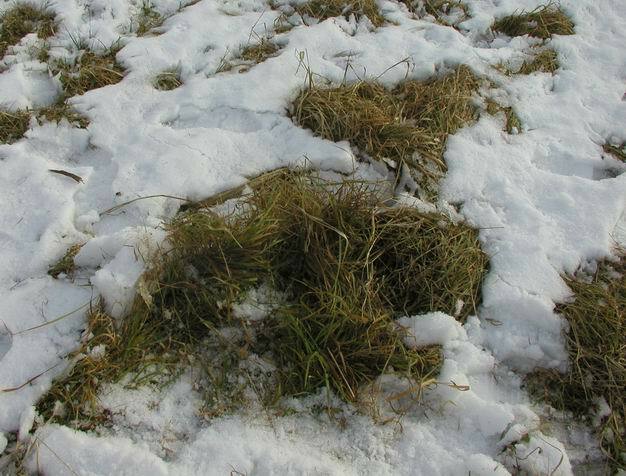 This stockpiled forage is then available for grazing throughout the fall and winter, until there is deep permanent snow cover. Stockpile grazing is chosen primarily to reduce feed and feeding costs. Animals which are on pasture later in the season also spread their own manure back onto the pasture, and thus save the cost of hauling and spreading the manure. It is known that digestibility of stockpiled grasses will decline over winter, so this practice is best be suited to maintain sheep, dry cows, and cattle, not high producing animals. The quality and yield of the stockpiled forages can be controlled by the initiation date, which is the date the pasture starts to grow and accumulate for the cold months. 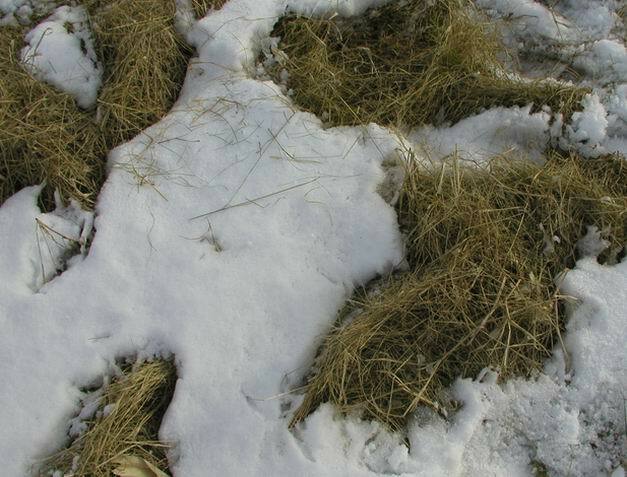 Stockpile grazing can be incorporated into a rotational grazing system, however, it is important to plan for the stockpiled forage needs for winter. As part of a Specialty Crops grant from USDA through Mass. Dept. of Food and Agriculture an investigation into stockpiling cool-season grasses was conducted at the University of Massachusetts Agronomy Research Farm in South Deerfield and with farm cooperators. Kentucky Bluegrass, Orchardgrass, Reed Canarygrass, Smooth Bromegrass, Tall Fescue, Timothy and Triticale were compared in a replicated study. Research in Massachusetts, and in Wisconsin , and Ontario, has shown an early date (mid July) for beginning stockpiling, that is the end of summer grazing, can provide a higher yield than delaying the beginning of stockpiling until mid-late August. However, the loss some in yield from August closing will result in a gain in quality compared to earlier closing. The decision as to when to initiate the stockpiling will depend on various factors, such as the requirements of the livestock grazing the forage, the expected time when the stockpiled forage is required, and the amount of pasture that can be set aside for stockpiling purposes. 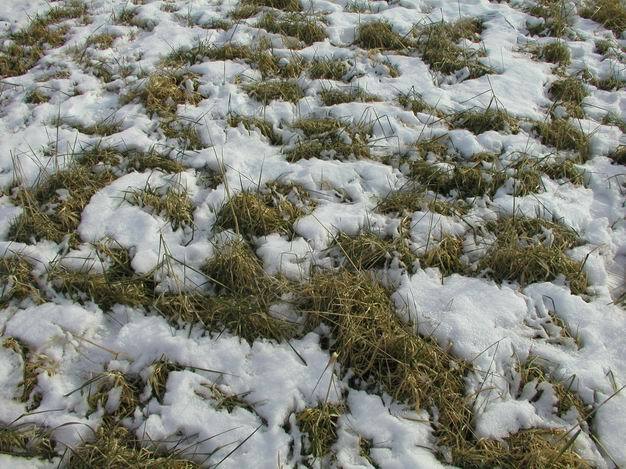 While perennial grasses such as timothy, tall fescue and bluegrass have been traditionally used for stockpile grazing, other forages can be used with correct management. This might include annual grasses such as triticale and the forage Brassica crops . Among the stockpiled grasses tall fescue and orchardgrass were highest yielding species in the Massachusetts and Wisconsin studies. As expected forage quality declined over winter. 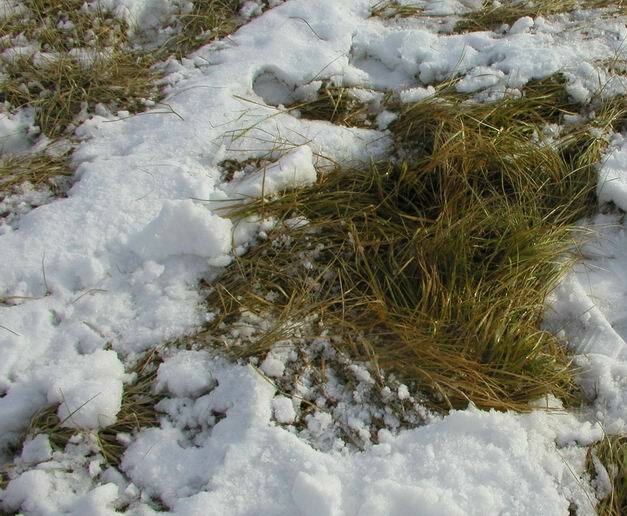 In Massachusetts deep snow from December 2002 to almost April 2003 would have prevented winter grazing of stockpiled grass. While timothy and smooth bromegrass can be stockpiled they are most suitable for late fall grazing rather than winter grazing. Tall fescue, orchardgrass, and reed canarygrass are suitable for grazing in the fall and winter. However, all are best utilized by December because of declining quality. Triticale, although an annual, can be used so long as the winter types are used, and they are planted in summer. If planted too early or if spring-type triticale is used, then the plants will go to seed during the summer prior to stockpiling. 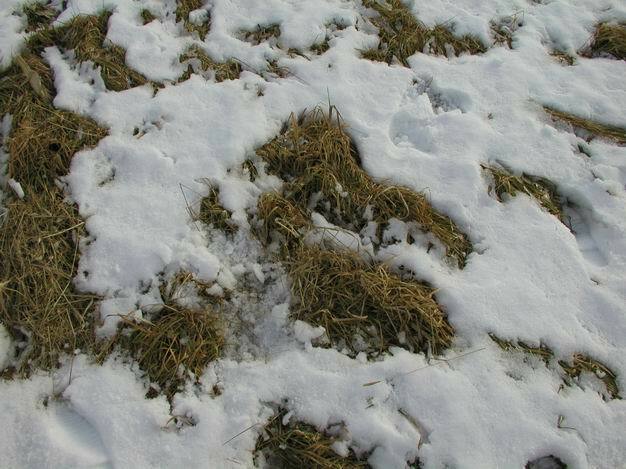 Kentucky bluegrass is perhaps best managed as a pasture with grazing continuing as long as possible into the late fall. The kentucky bluegrass pastures will then available for spring grazing and this is desirable since kentucky bluegrass is the earliest pasture grass in this region.